Is F-Zero X an underrated racing game? When it comes to racing titles for the N64 one of. the many titles that people think about is Mario Kart 64. After all since its release for the N64 Mario Kart 64 has managed to sell close to ten million units worldwide since late 1996. F-Zero X on the other hand has managed to sell over 1 million units worldwide since its release back in 1998. While the visuals and in game mechanics for F-Zero was impressive it just felt like a 3D remake of the original SNES game. Also, F-Zero X was also a racing game that was not heavily promoted prior to its release back in the late 90’s. Similar to the fighting genre of gaming there were so many cool racing games that emerged in the 90’s such as Gran Turismo, Outrun, Need for Speed and others which started to become very popular during that decade. While F-Zero X was an exciting futuristic racing for the N64 it just seemed like the series started to decline in popularity since the original F-Zero game was first released in 1990. This entry was posted in 90s, 90s Gaming, Electronics, Entertainment, Fun, Game, Gaming, Gaming Industry, Gaming Life, Gaming World, Nintendo, Nintendo 64, Single Player, Single Player Mode, Technology, Uncategorized, Video Games and tagged F-Zero, F-Zero X, Gaming, Gaming Industry, Gaming World, N64, Nintendo 64. Bookmark the permalink. ← Did Super Nintendo have the best racing games of the 16 bit era? 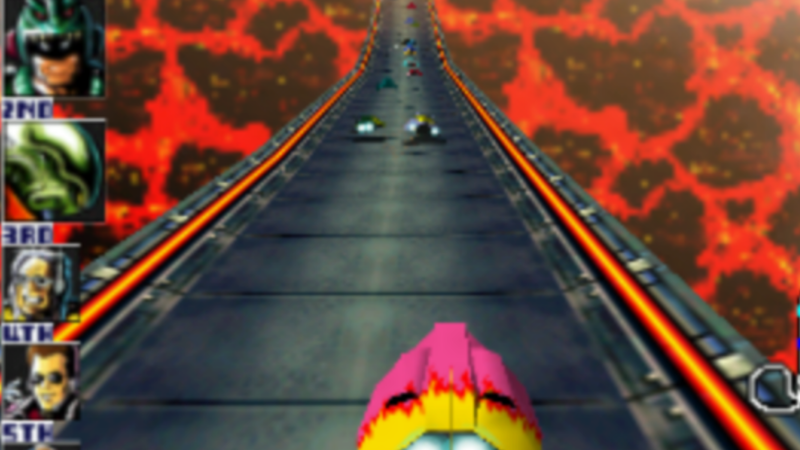 Part of the reason F-Zero X failed commercially is because most people bought games based off of screenshots, and screenshots don’t demonstrate smooth framerates. 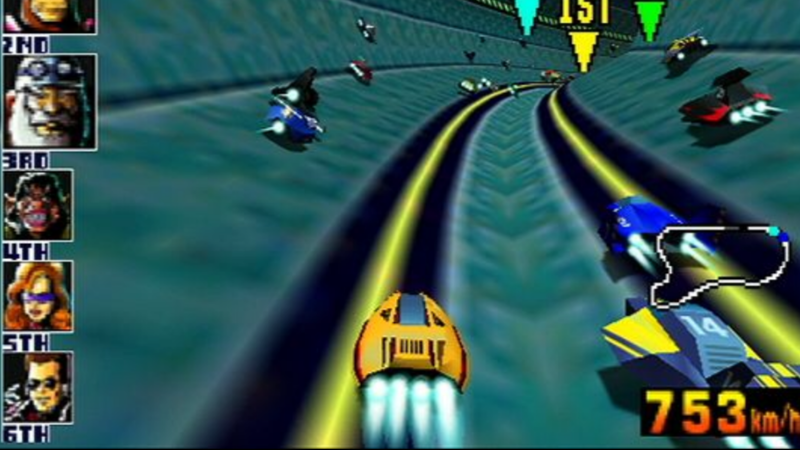 Looking at the screenshots, many people thought it looked like a cheap wipeout clone.